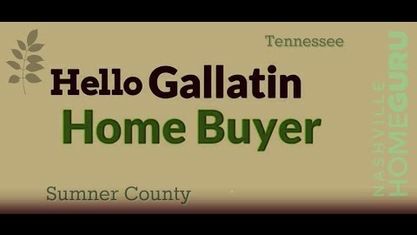 Located off Nashville Pike, the Fairvue Plantation Subdivision is a single-family home development in Gallatin TN (Sumner County). Popular streets in Fairvue Plantation Subdivision include Baxter Lane, Charles Reed Court, Chloe Drive, Fairington Way, Fairvue Village Lane, Isaac Franklin Drive, Jarman Lane and Laffite Way. Other popular Gallatin Subdivisions near Fairvue Plantation Subdivision include Aqua Estates Subdivision, Bay Point Estates Subdivision, Baywood Pointe Subdivision, Foxland Crossing Subdivision, Foxland Harbor Subdivision, Grassland Downs Subdivision, Last Plantation Subdivision, Plantation Trace Subdivision, Retreat at Fairvue Subdivision and Station Camp Landing Subdivision. View our selection of available properties in the Fairvue Plantation Subdivision area. Get to know Fairvue Plantation Subdivision better with our featured images and videos.